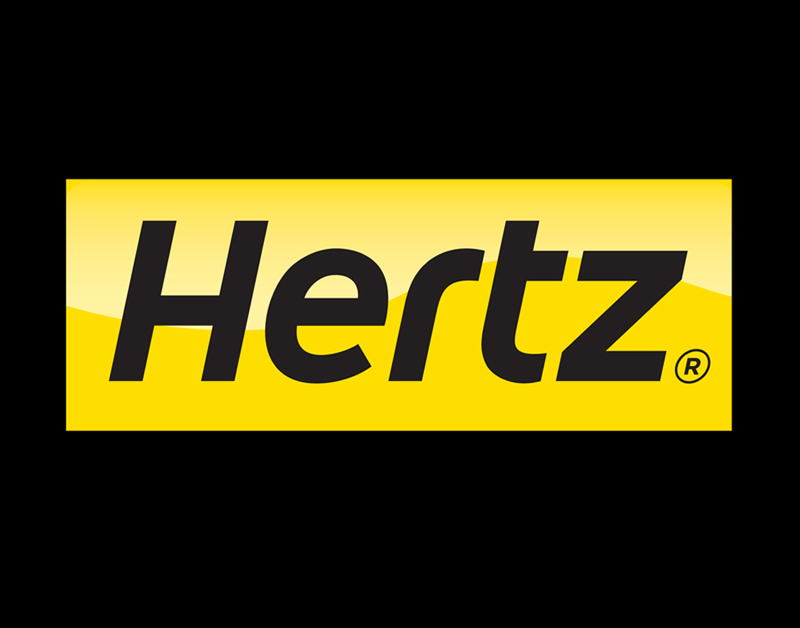 This week we would like to welcome new client Hertz US to AmbientLife. 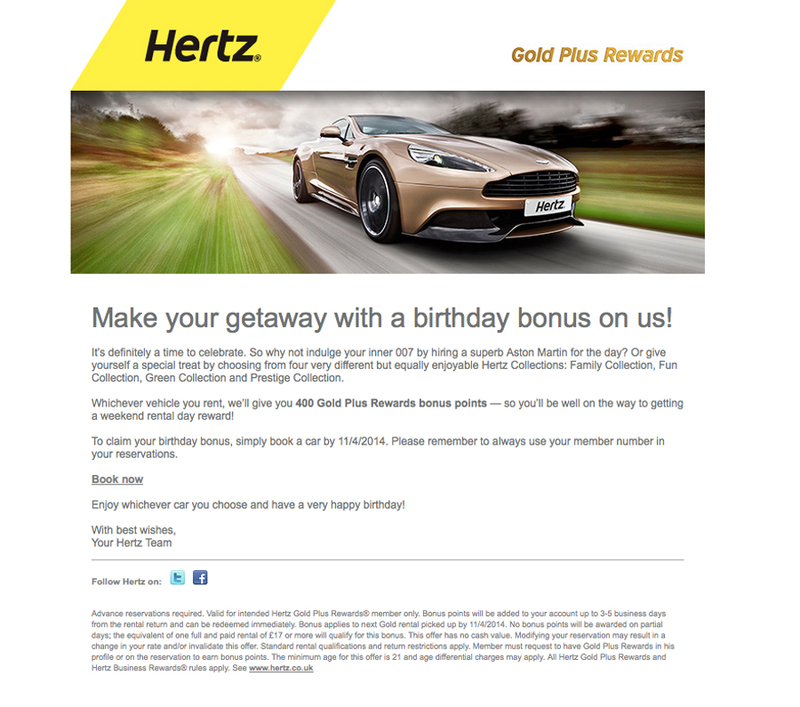 Hertz USA has been working with photographer Tim Wallace to help provide photography for their 'Gold Rewards' programme as this is service is pushed into Europe using below the line advertising. The campaign that features photography supplied from AmbientLife through our high quality stock service will run in the campaign over a 6 month period throughout Europe.